No COST. No Hassle, More CASH In Your Pocket. We Buy Houses Cash In Renton WA! And Other Parts of King County, And At Any Price. Check Out How Our Process Works. We’re Ready To Give You A Fair Offer For Your House. If you want to sell your Renton house… you’re in the right place and we’re ready to give you a fair all-cash offer now. Stop the frustration of your unwanted property. Let us buy it now, regardless of condition, and we can close on your timeframe. That could be in days or a few weeks if you need time to make arrangements. It’s that simple, no gimmicks or games. Get the process stared now. Time for Real Retirement to enjoy life with your love one? Does Landlording consume your life and relationship? Can’t afford 2 Mortgages? Avoiding foreclosure? Facing divorce? Moving? Upside down in your mortgage? Liens? It doesn’t matter whether you live in it, you’re renting it out, it’s vacant, or not even habitable. We help owners who have inherited an unwanted property, own a vacant house, are behind on payments, owe liens, downsized and can’t sell… even if the house needs repairs that you can’t pay for… and yes, even if the house is fire damaged or has bad rental tenants. Basically, if you have a house that is stressing you out or hurting you financially, its time to sell… we’d like to offer you cash for your house. Can’t Afford To Wait When You Need To Sell Your House Now? Contact us! 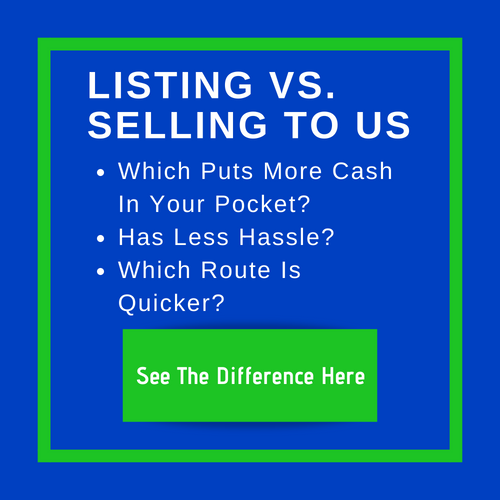 We’ll know right away if we can help you, and unlike selling through an agent, you don’t have to wait to see if the buyer can get financing… we’re ready to buy! We work differently at ANGEL HOME SOLUTION. When you contact us and submit the short property information form (below), we’ll give you a fair all-cash offer on your house within 24 to 48 hours… and the best part is: we can close whenever YOU choose to close – it’s entirely up to you. It doesn’t matter what condition the house is in, or even if there are tenants in there that you can’t get rid of… don’t worry about it. We’ll take care of it for you. And if you need the cash quickly, we can close in as little as 7 days because we buy houses with cash and don’t have to rely on traditional bank financing. (Go here to learn about our process →) When we say, you’ll get cash for your house, we deliver on our promise to you. We help local property owners just like you, in all kinds of situations. From divorce, foreclosure, death of a family member, burdensome rental property, needy houses, and all kinds of other situations. We buy houses in WA… including Renton and surrounding areas and pay a FAIR CASH price, FAST. 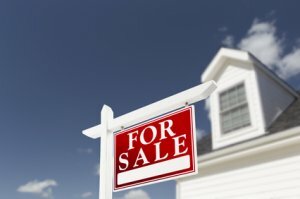 Sometimes, those who own property simply have lives that are too busy to take the time to do all of things that typically need to be done to prepare a house to sell on the market, or doesn’t have the fund or knowledge to deal with SHARK Contractors out there… if that describes you, just let us know about the property you’d like to be rid of and sell your house quickly for cash.